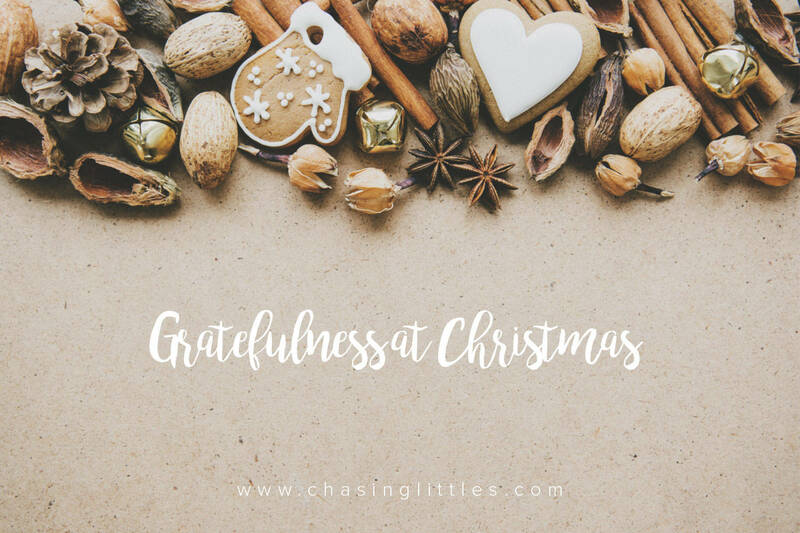 This Christmas I am feeling that grateful vibe that always comes with the holidays. We hosted Christmas for the first time at our place and what a blessing it was to have everyone there to wait until midnight on Christmas Eve and dish out presents and hugs. My husband, for the incredible man he is. For how caring, thoughtful and respectful he is, and for all the love he shows me in everything he does for our family. My parents and siblings. For their support, their love and their health and successes this year and for all they were able to achieve! For Congo and all his unconditional love. My little fur ball. For my closest girlfriends who continue to be true confidants. For my career and how it has flourished this past year. For all the responsibilities I am being trusted with. For my health and my drive to improve on it. For a stable home, and financial responsibility. For my extended family and all they teach me every day. This Christmas I feel grateful and I hope you do too. Bad things happened this year. Things that made me cry my heart out and feel so broken and lost I didn’t know how to come back from it. But I’m choosing to make those experiences ones that will shape me in positive ways. At the end of the day, we are alive, and that makes a difference in this world. We are here for a purpose, find it, and work towards that thing that fills your heart. I hope this Christmas you feel loved and cared for, and if you don’t feel it, I send you a giant internet hug, because everyone should feel loved.